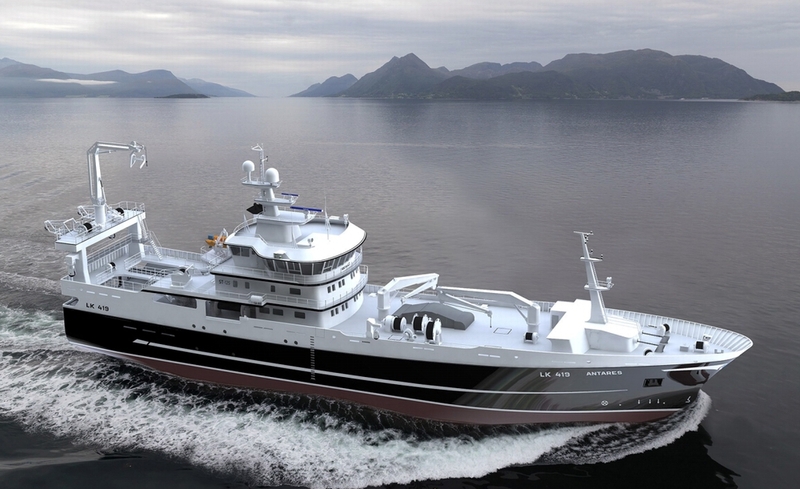 As announced in June 2015, Simek A/S has signed a contract with the company Antares Fishing Company. Ltd. Whalsay, Shetland, for the construction of a 75 metres long trawler for delivery in December 2016. The hull will be built from sections produced in Poland, which will be then transported to Flekkefjord on a barge. 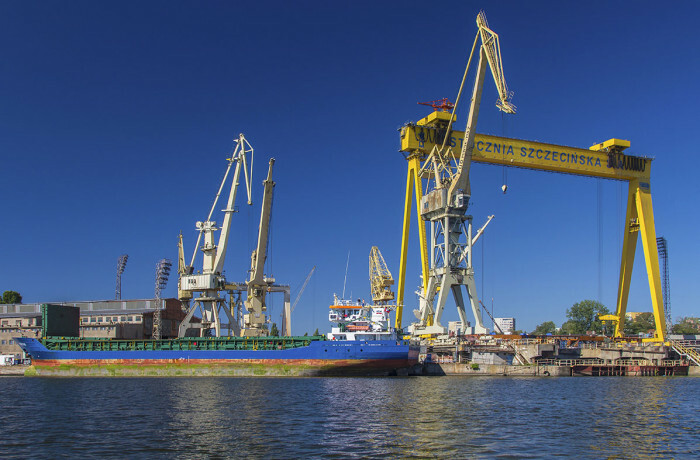 Section blocks from Poland are scheduled to arrive at Simek in Spring 2016. 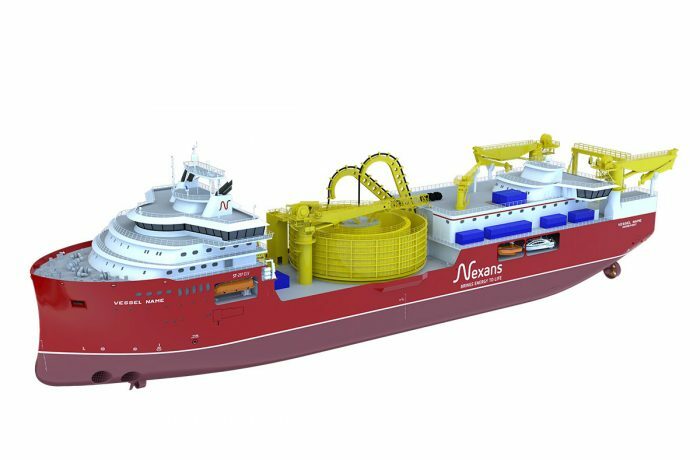 The yards in Poland to be responsible for the construction of ship’s sections will be Gdańsk based Marine Projects and Gdynia based Vistal (two hull blocks each) and Safe yard operating in Gdańsk (1 block). 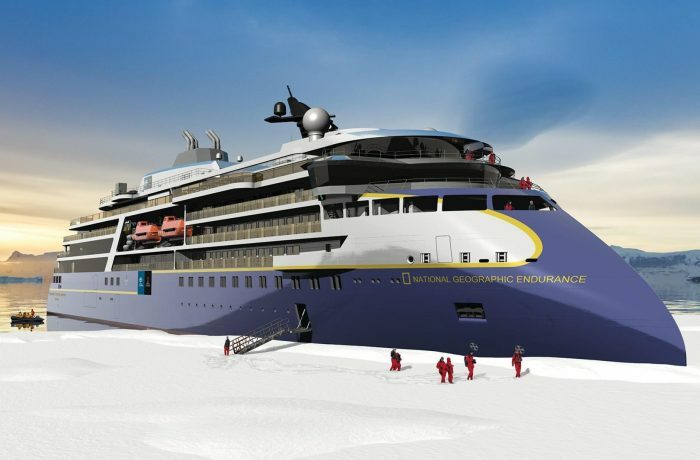 The ship is designed by Skipsteknisk in close cooperation with the company and has design type ST-125. This is a newly developed design tailored for the company’s operations. The vessel has a length of 75.4 metres and a width of 15.0 metres. The ship is equipped with 12 pieces of fish tanks with a total volume of ca. 2.400 m3. In order to deliver a good product, while achieving a good price for their catch as possible, the ship is equipped with a cooling unit that cools the seawater mixed with fish. The accommodation section is for a total of 16 men, divided into 14 cabins. Usually not all the beds are in use when they fish by 10-12 men aboard. It will be emphasized that the accommodation unit is adapted so that the crew will have a good atmosphere and enjoyment on board. This trawler is equipped with a main engine of Wärtsilä 12V32 type of 6,600 kW and expected to achieve t a top speed of about 16 knots. Be with us at maritime trade fairs in 2018! Copyright © 2019 Poland at Sea.